You may know him as The Black Panther, King of Wakanda or simply T'Challa. No matter which of these names you use it gives a sense of spirit and strength. You may know him as The Black Panther, King of Wakanda or simply T'Challa. No matter which of these names you use it gives a sense of spirit and strength. 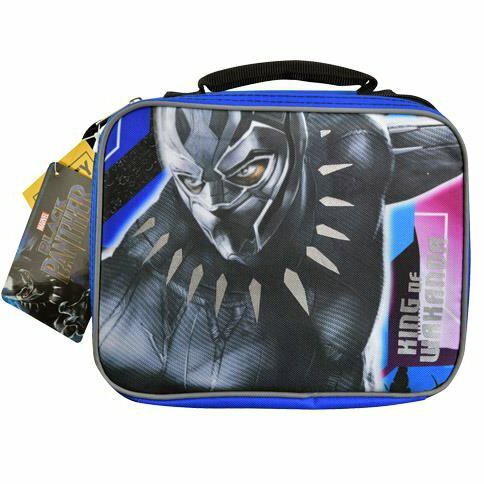 You too can be your own hero at school with our Black Panther Lunch Box. This is a great lunch box to either bring to school, no matter what you'll be sure to impress your peers. The lunch box dimensions are 9 x 8 x 3 inches. 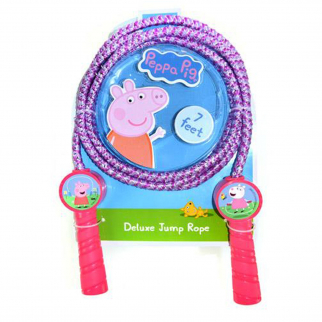 Has a cushioned handle for holding and an adjustable strap to place on your shoulder. It is lined with insulation and easy to clean both inside and out. 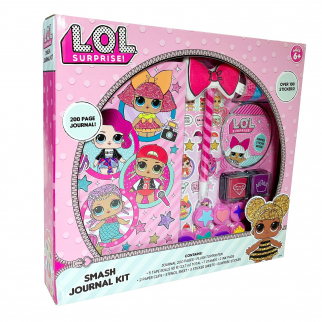 Perfect for back to school, Christmas, Easter, or Birthdays. Show your love for the Marvel blockbuster. 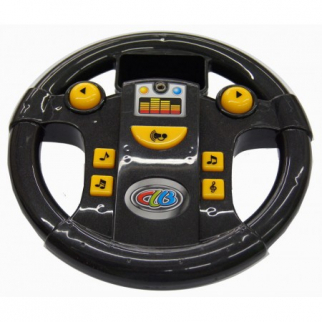 Your little one will surely love this product.